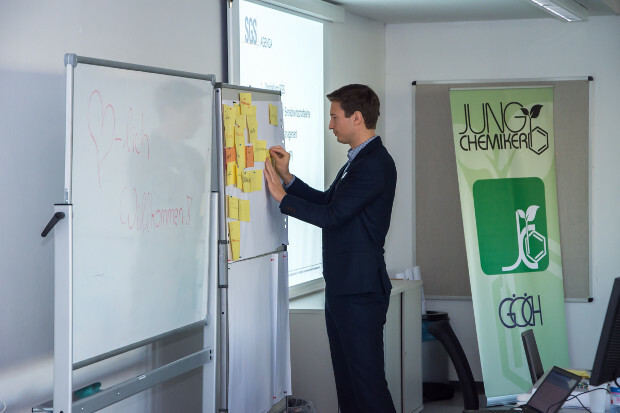 On April 21st 2017 chemistry and pharamcy students of the University of Innsbruck and two employees of associate companies of the Jungchemiker took the chance to participate in the workshop "practice-oriented basics of business administration". Daniel Morgner, Teamleader Business Strategy & Sales Support at SGS, gave an introduction into the topics of accounting, marketing mix (product, price, place, promotion), strategic management and the developement of a businessplan. 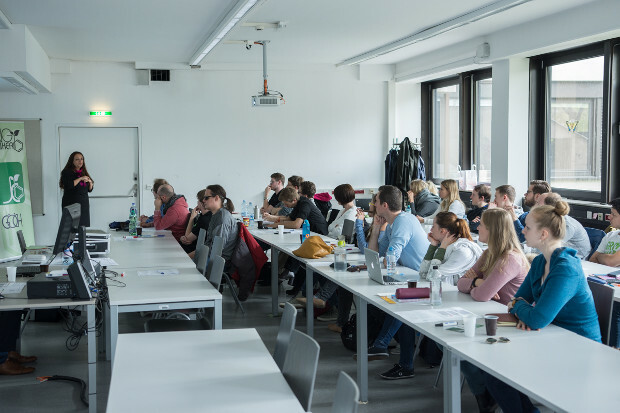 Sheida Hönlinger, manager of the sectors life science und CRS (Consumer and Retail) Cosmetics, Personal Care & Household of the SGS group Germany and vice president of the GÖCH, exemplified the topics out of the perspective of a natural scientist. The learned theories were applied in numerous exercises and group works. 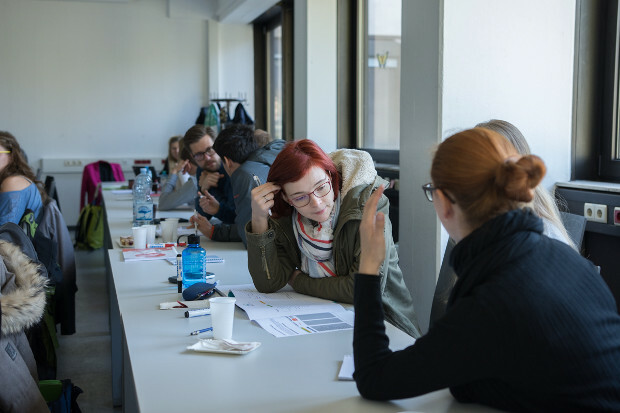 As a last point he results were presented and the participants received valuable feedback from Mr. Morgner and Mrs. Hönlinger. 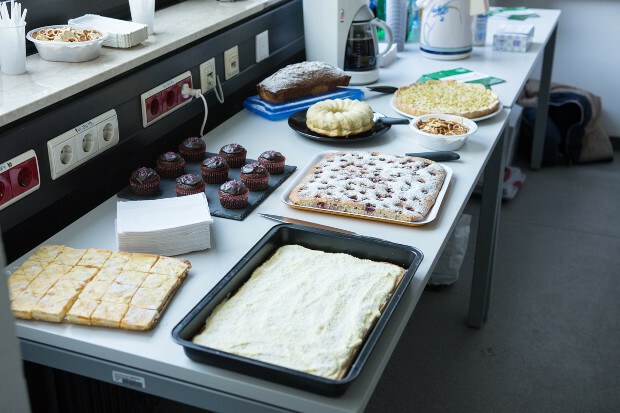 The cake buffet provided a pleasant atmosphere for private conversations in the breaks.